Buffy Sainte-Marie will perform at the Harrison Festival of the Arts this July 6, 2018 in Harrison Hot Springs, BC at the Harrison Memorial Hall with special guest William Prince. 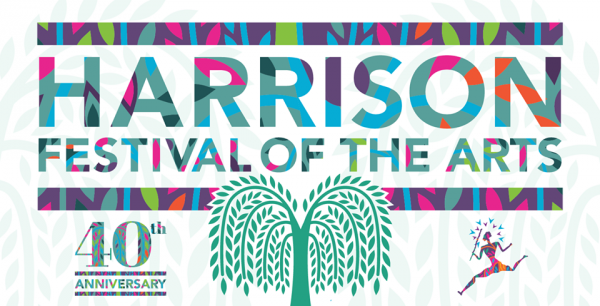 Now in its 40th year, the Harrison Festival of the Arts celebrates musical, visual and literary arts from all over the world. Tickets and festival passes are on sale Tuesday, May 1. Head over to the festival website for more information and the full line up.